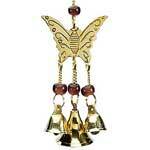 We also offer a wide gamut of small chimes, which are highly admired by all our honored clients. 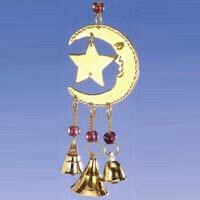 The good thing about our small chimes is that they are available at the most reasonable rates. 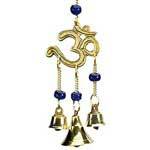 The small chimes offered by us will truly add stars to the beauty of the place and their pleasant sound will surely compliment the beauty of the place. 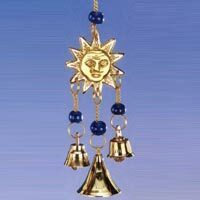 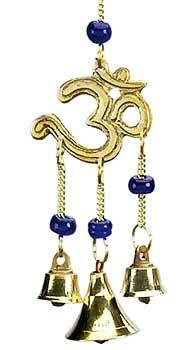 Sun with 3 brass bells & 4 beautiful Blue glass beads. 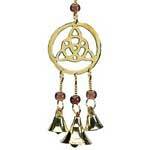 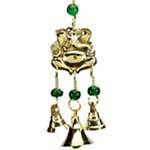 Sun & Star with 3 brass bells & 4 beautiful glass beads.